Kielh’s first ‘Shop-in-Shop’ at the Bay Vancouver. 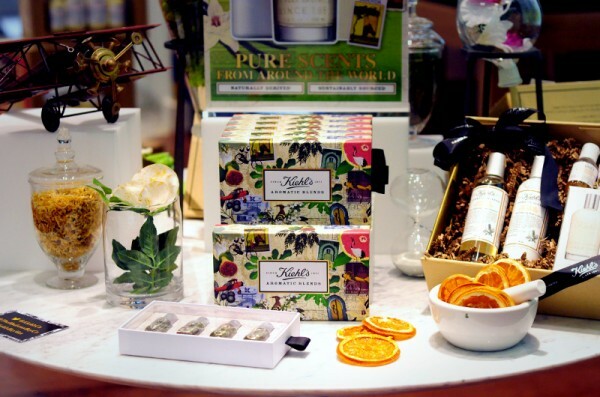 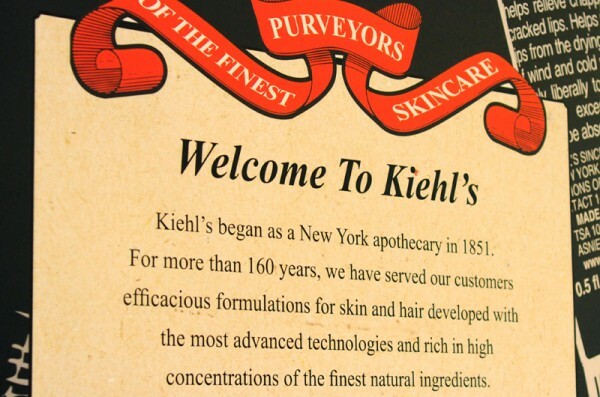 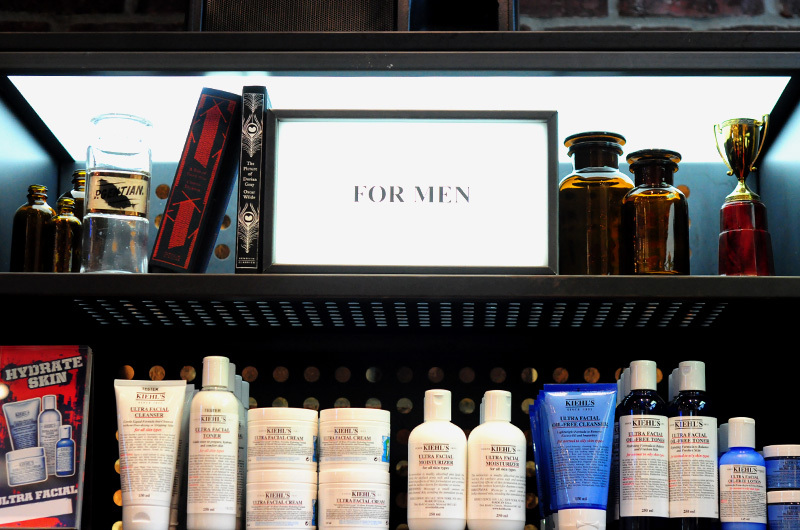 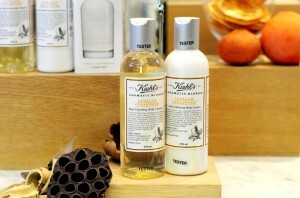 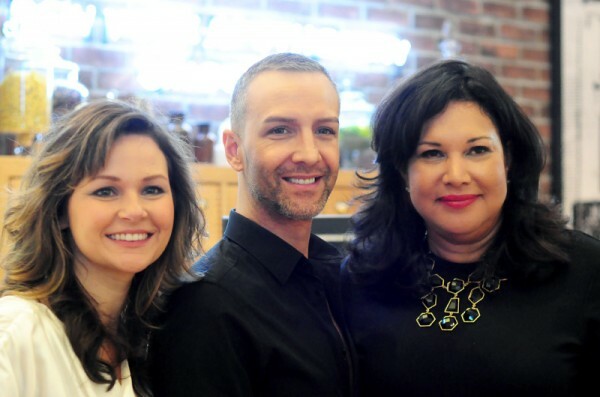 Kiehl’s hosted a media breakfast event on October 16th to launch it’s first ever Shop-in-Shop at the Bay Vancouver. Media guests enjoyed a cup of their favorite morning drinks (in my case, a dark mocha) while adoring Kiehl’s shinny new 900-square-foot home. 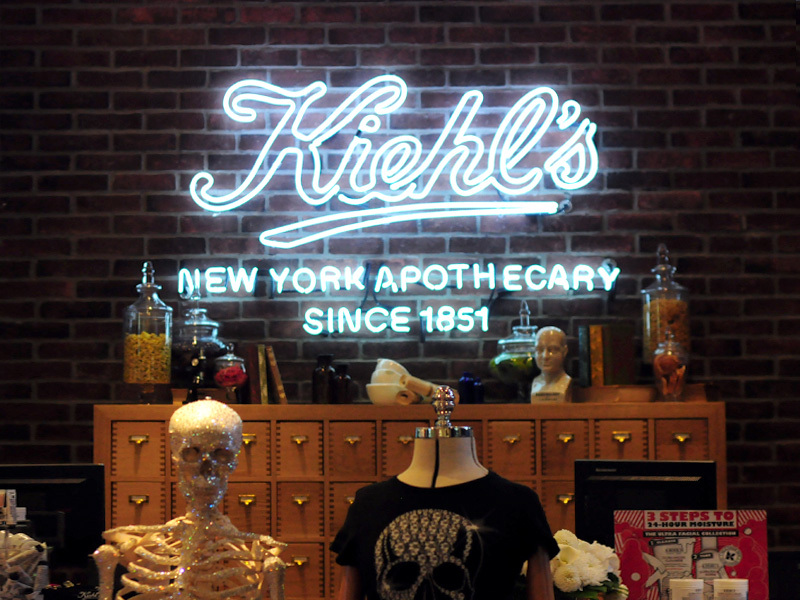 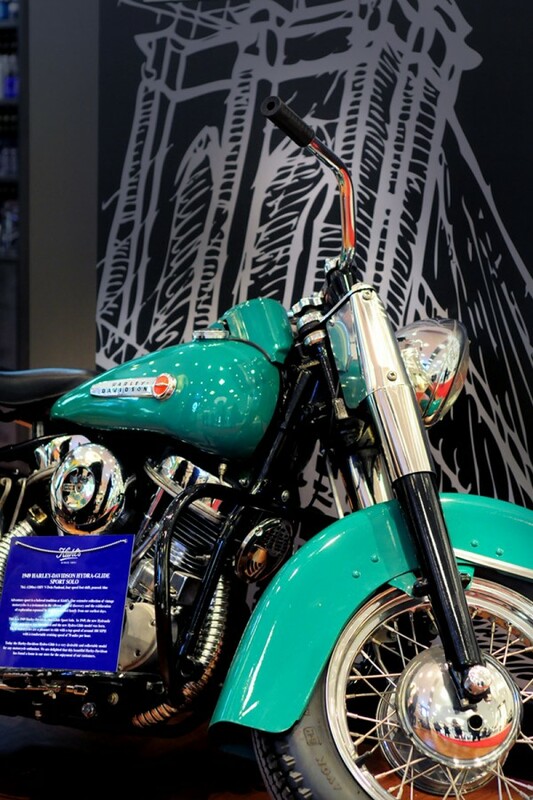 The brick wall, wooden floor, Harley Davidson bike on display and the ever-so-popular, Kiehl’s very own, Mr. Bones, all of these elements completing the Kiehl’s experience. 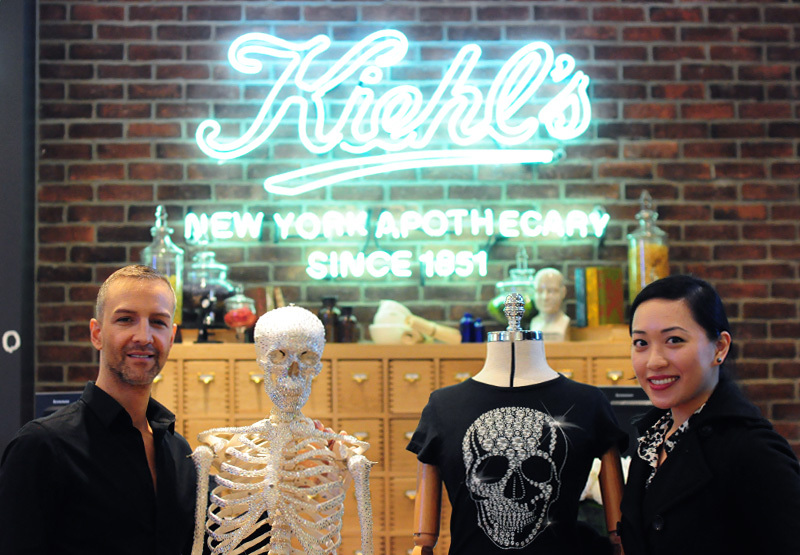 Kiehl’s also unveiled a special collaboration with local Vancouver designer Jason Matlo to support Camp Goodtimes, an internationally recognized program offering a traditional summer camp experience for children and teens with cancer. 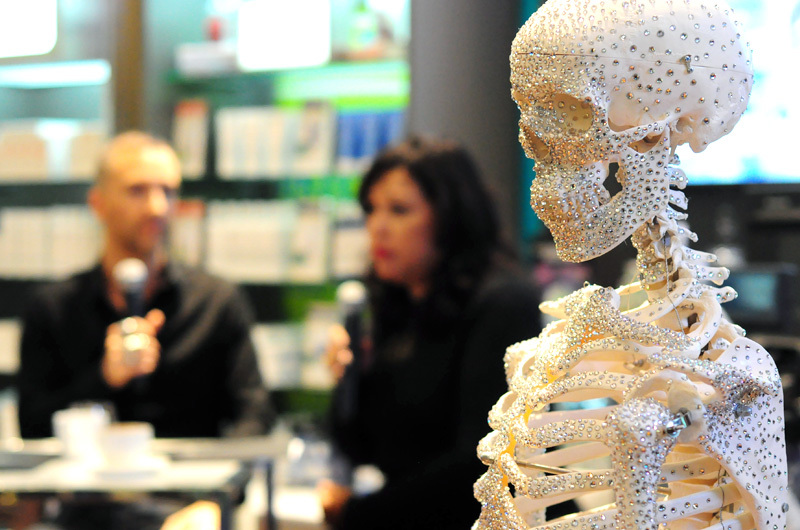 Jason Matlo fierce-ified Mr. Bones, with 30,000+ Swarovski crystals, which made me a bit envious. 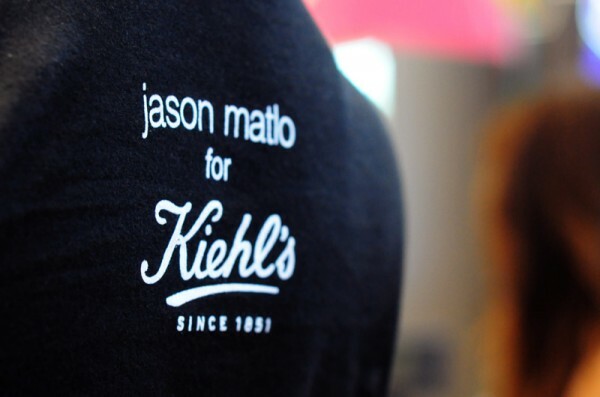 Taking a cue from Kiehl’s iconic mascot, the self-admitted blackaholic designer created a t-shirt that everyone can wear. Make sure to check out their new space next time you pop by the Bay. They have an amazing team to help you out in picking the best products and they are very keen on answering all your skin and beauty questions. 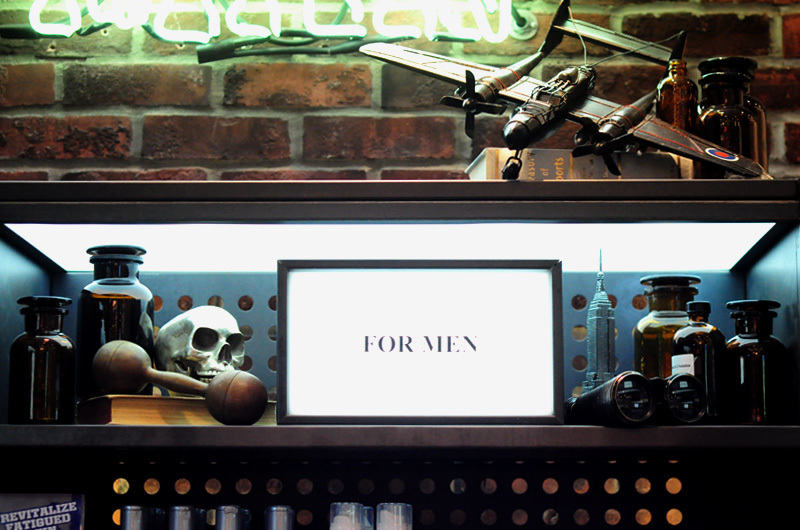 Richard’s Models Has a New Home.